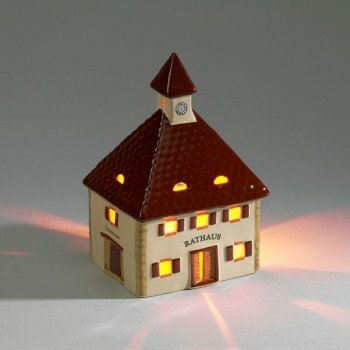 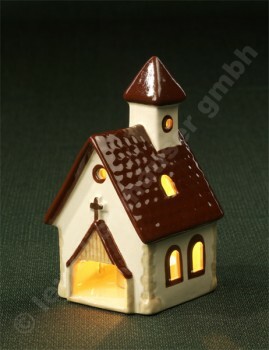 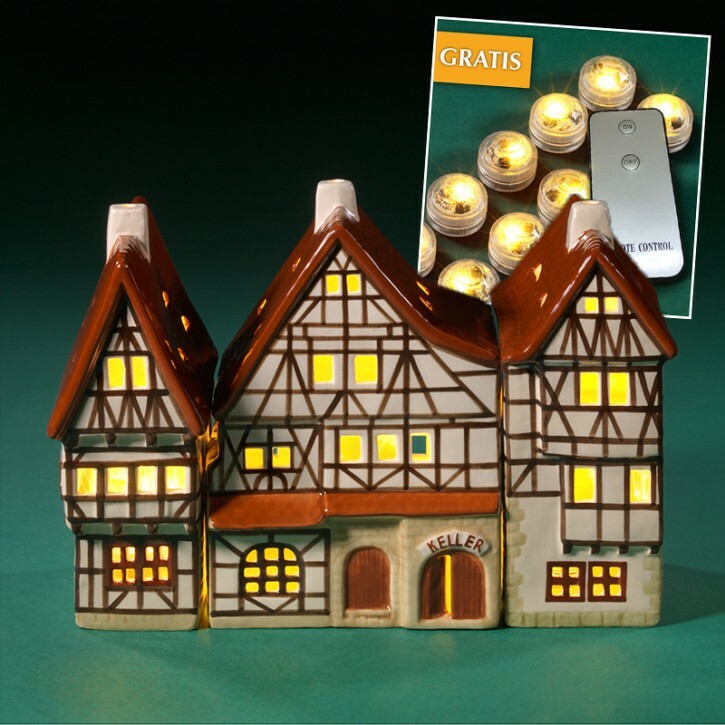 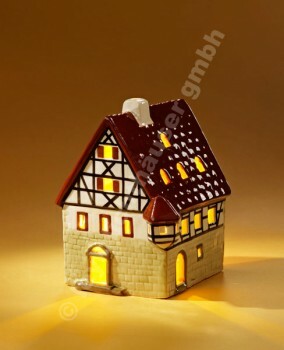 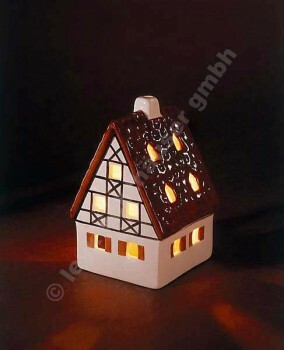 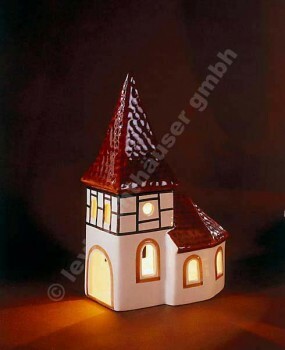 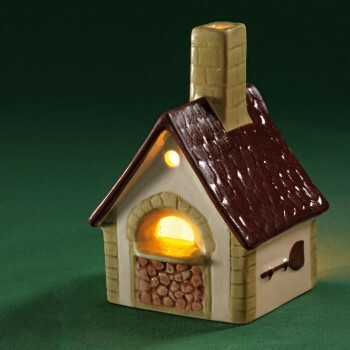 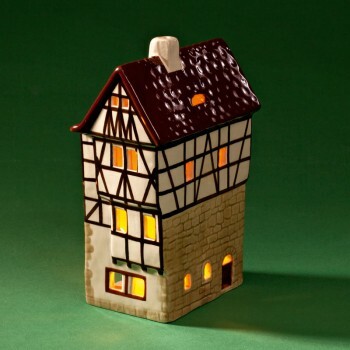 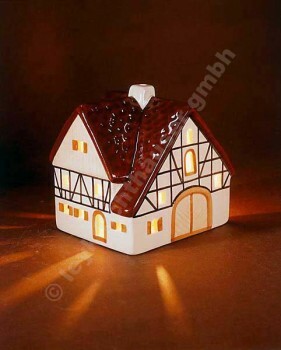 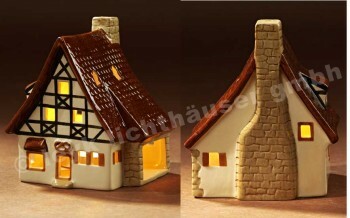 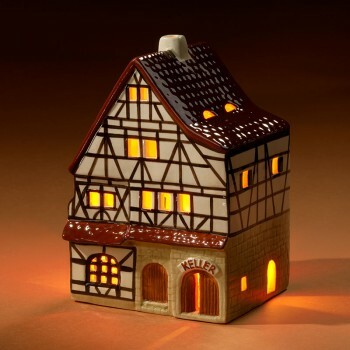 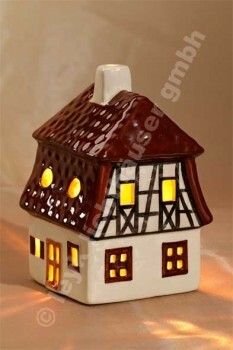 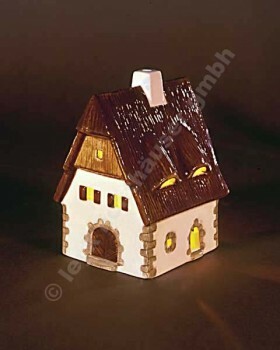 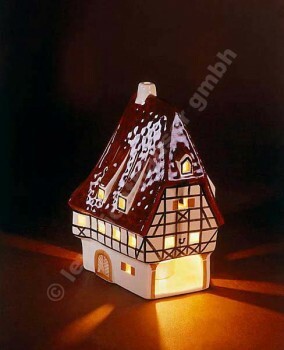 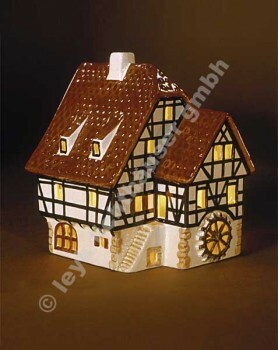 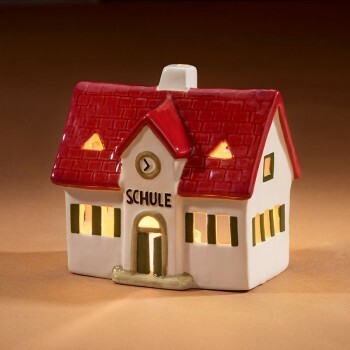 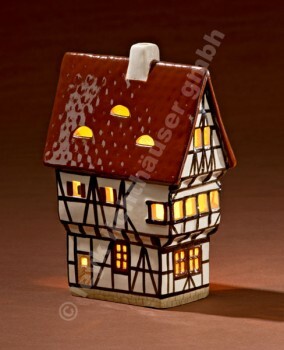 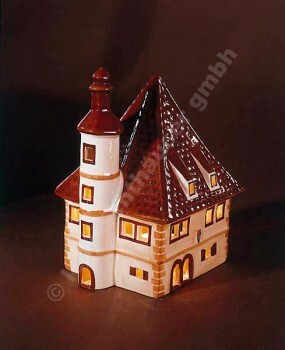 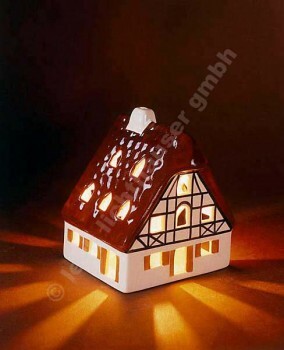 Good to know: All original “Leyk” ceramic houses are 100% handcrafted, made in Rothenburg o.d.T. 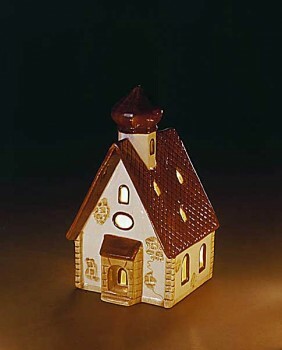 and in Wörnitz/Middle Franconia, Germany. 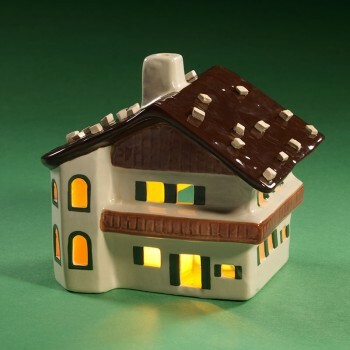 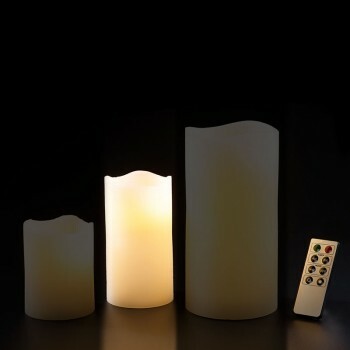 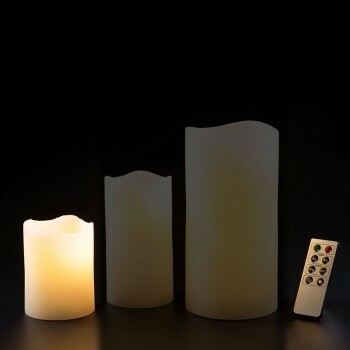 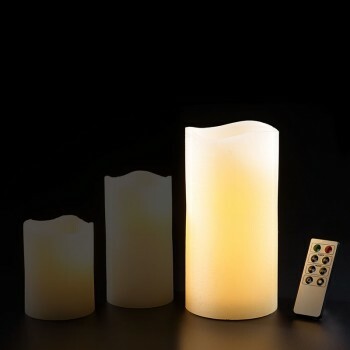 Since 1983 we have been launching 2-3 new ceramic models each year. 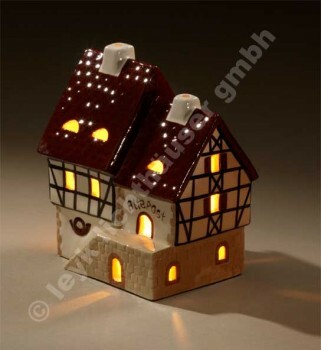 At the same time at least one “Leyk” model becomes a limited edition which means 2 years later its reproduction will be stopped. 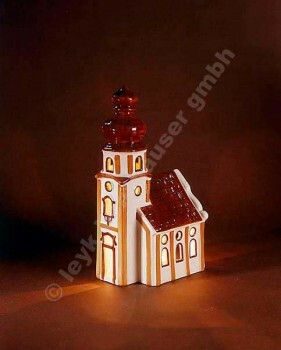 This way our base collection varies constantly. 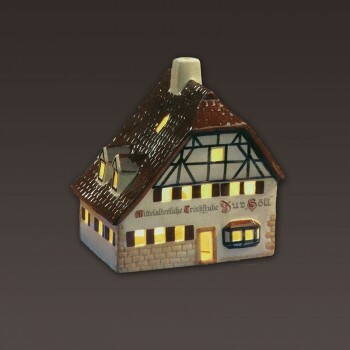 Most of the base collection models are just prototypes, (i.e. 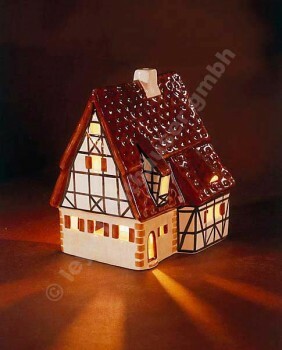 reproductions of the architecture during the last centuries), mainly half-timber houses. 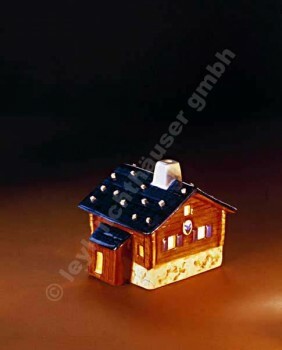 The dimensions of all “Leyk” houses are proportional to each other, which makes it so attractive to build your own little “Leyk” village arranged with different models and colors. 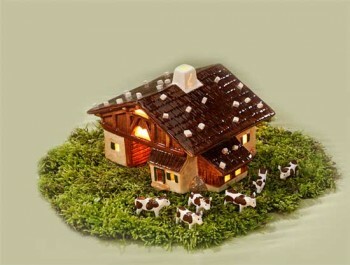 Just try and take pleasure in your individual private “Leyk” village.